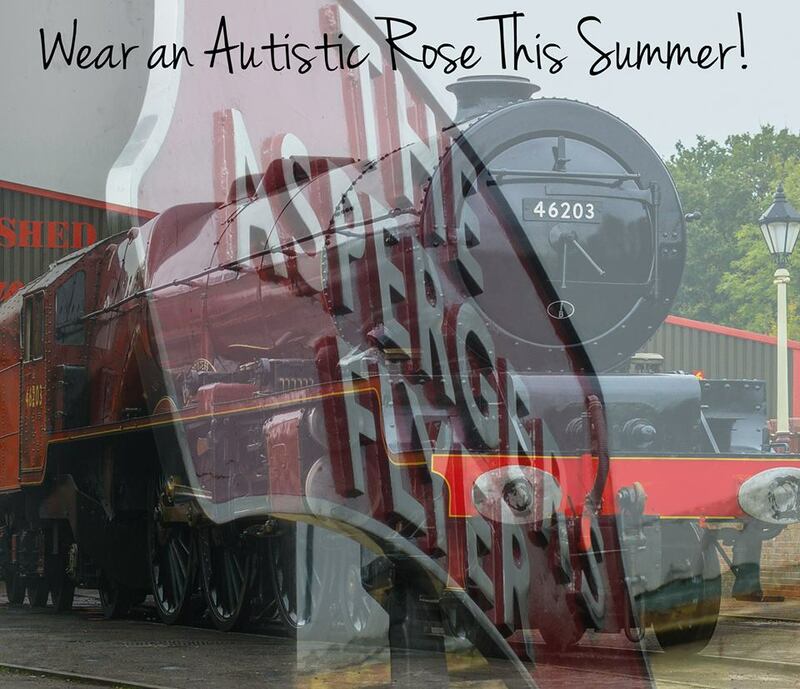 It has been a fantastic month for the Asperger’s Fundraiser, with a high profile debut event, and some reshuffles behind the scenes, so let’s take to the rails to see what has happened. On 2nd April, it was World Autism Day, and a petition to get Hemworth Arts and Community Academy to try to get their support for local charities that make a real difference in surrounding communities. 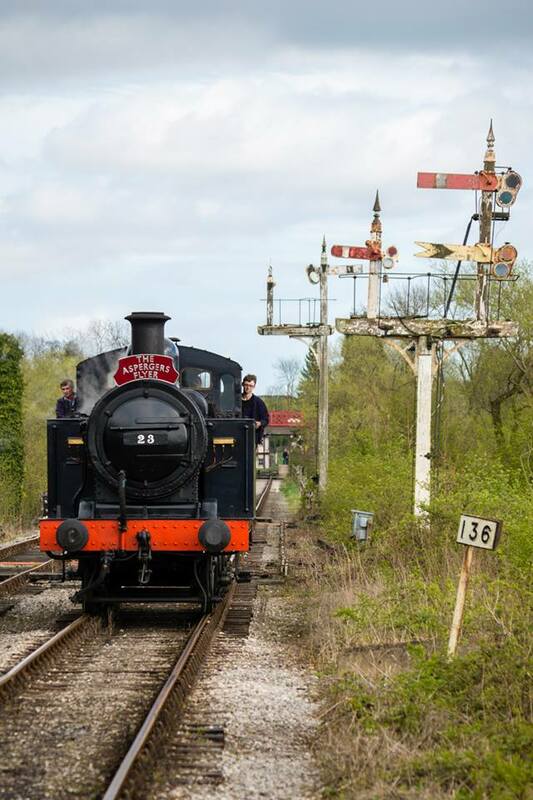 After going on line of their Facebook page and on the Loco Yard blog, it achieved its target of 100 signatures, and had to be raised to 200 by the end of the evening! At the moment, it is at 168 signatures, but the overwhelming support has been fantastic. 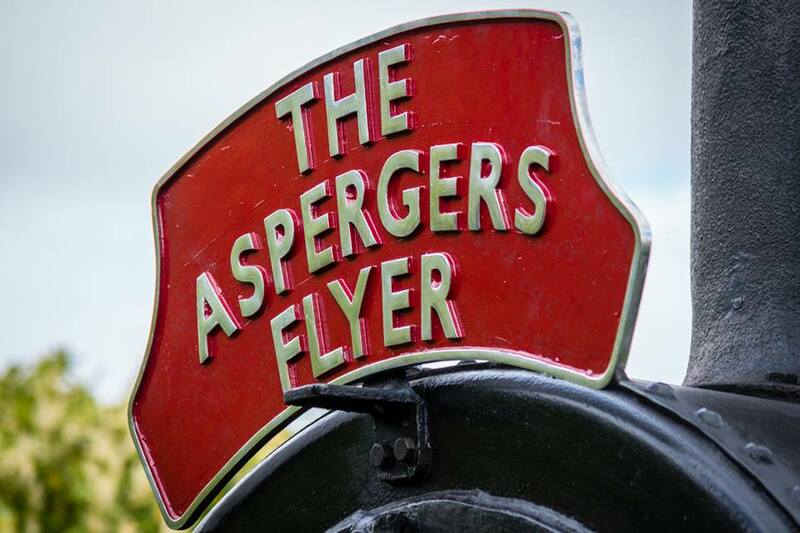 On April 12th, The Asperger’s Flyer debuted at the Midland Railway Centre on a surprise visit which few knew of! This is not the last time the Flyer will visit the MRC, as on June 8th with Royal Train locomotive 6223 Duchess of Sutherland heading the Flyer up the ‘Golden Valley’. Chairman Oliver Morgan was joined by Simon Beedie who took the excellent photographs below. The next event was on April 20th, which was the debut as the Battlefield Line Railway, but due to staff shortages, it was cancelled. However, it is planned to be rearranged later in the year so the Flyer will attend the railway some time soon. 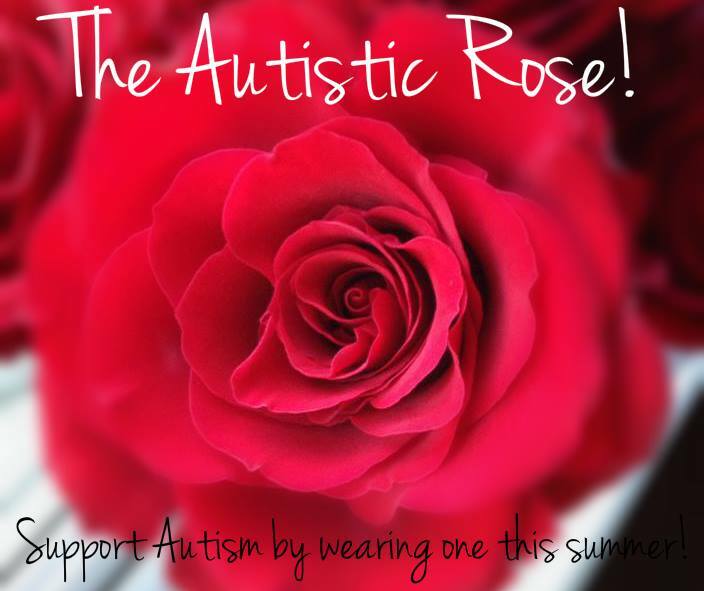 Also, starting in May, the Flyer will be selling Autistic Roses at their events, which will be a great way to show your support to the charity and autism in general. More on that is a bit. 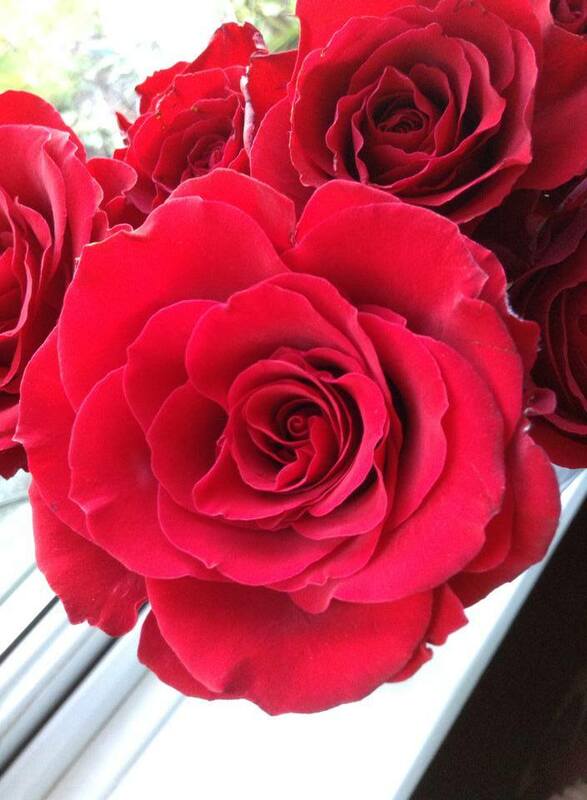 Below are some images of the roses from supporters. Looking to the future, there is the Kirklees Light Railway on May 24th, the North Yorkshire Moors Railway on June 7th. 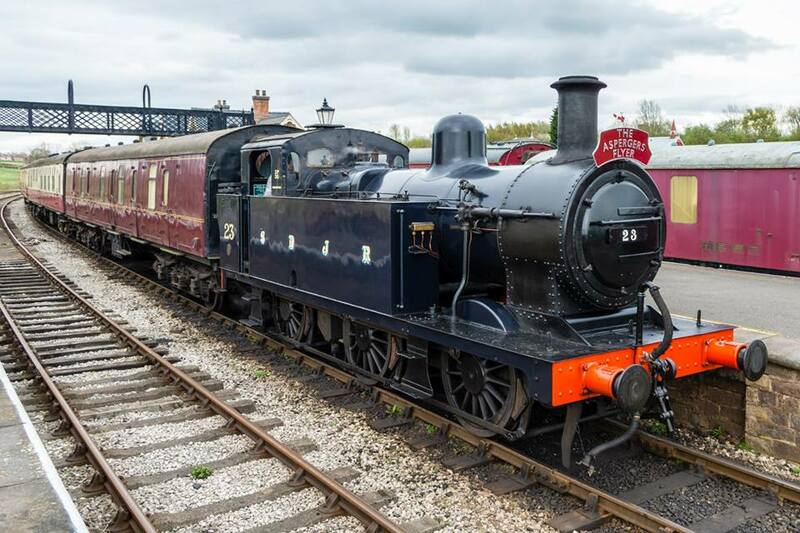 Also, on the 8th June, the Midland Railway Centre D-Day event takes place, with the Flyer being hauled by a royal locomotive. Also, looking for a classy, sophisticated evening full of 40’s glamour on a budget? 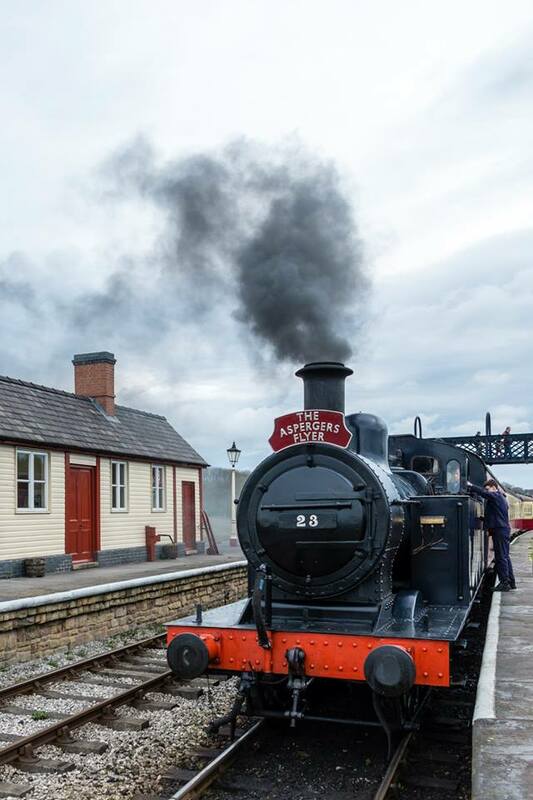 Why not join the team for just £20 at 7pm at Tywyn Wharf (Tallwyn Railway) on 31st July? Ring 01654 710472 to book! Even though April has had its ups and downs, it has been mostly positive. The events has been a massive success, and the changes to the staff will hopefully make sure the Asperger’s Flyer is secured. 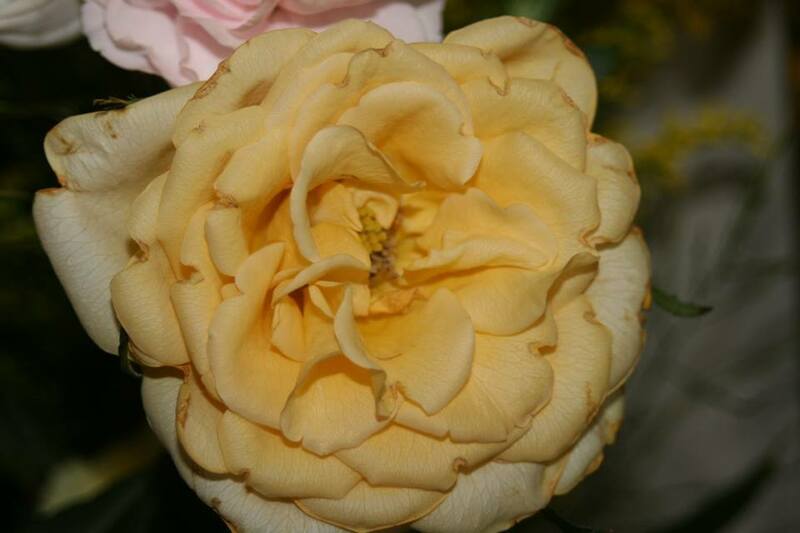 01/05/2014 in 1306mayflower, Asperger's flyer. Will you be coming down South? The Flyer is not at the present, but it might if it can get partner heritage railways to join their growing spectrum of railways. It is on the cards, but this year, sadly no. Will keep you posted if any news develops. Oliver Morgan has just sent me this “When funds allow us to, we would like to tour the south east” Hope that helps.